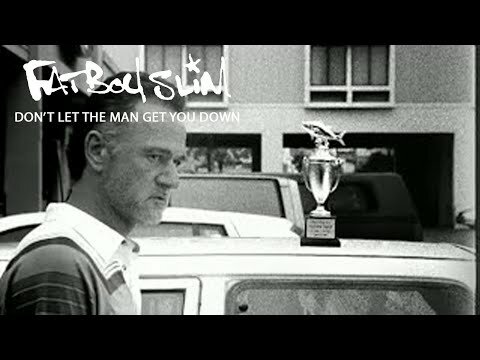 "Don't Let the Man Get You Down" is a song by Fatboy Slim from his album Palookaville. It is also featured in SSX 3. The single peaked at #153 on the UK Singles Chart. It samples the opening line of the song "Signs" by Five Man Electrical Band.